We currently operate a one point admission entry in September each year and the majority of our children initally attend the Little Bears Pre-School which is located within our school grounds. In order to ensure that the transition from Pre-School to Primary School is as easy as possible, the children enjoy a series of visits during the preceding Summer Term and spend time getting to know us – initially just visiting for a morning and then building up to joining us for lunch and remaining at school all day. Once they begin in September, for the first week they attend for half days, which we have found works very well and is popular with the parents and the children. 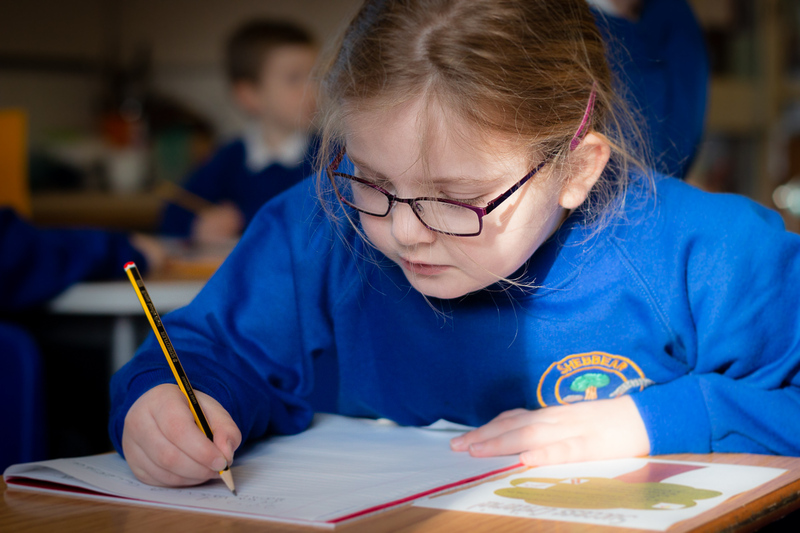 All applications for admission to our school are handled by Devon County Council’s Admissions Team, however in the first instance we welcome enquiries and the opportunity to show prospective children and parents around our happy, village school. For more information on how to apply for a place at Shebbear Community School for your children please see Devon County Council’s school admissions information.